Below is a comprehensive list of hotels in Killhope Lead Mining Museum. Use the sort links to refine your search or to find featured accommodation in Killhope Lead Mining Museum. 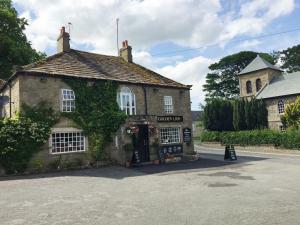 Many of our hotels in Killhope Lead Mining Museum feature no booking fees and best price guarantee when booked through the Pictures of England website. 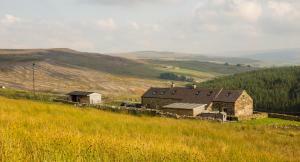 To list your hotel in Killhope Lead Mining Museum, click here. 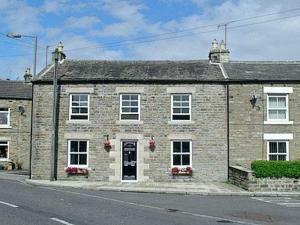 Hill Top offers bed and breakfast accommodation high in the Durham Dales. Dating back to the 1700s, this rustic farmer’s building now houses modern ..
Hill Top Cottage – Killhope is a rural, stone-clad cottage set on a hilltop next to Weardale Forest, in the North Pennines Area of Outstanding Natur..
Set in Alston, this holiday home is located 49 km from Durham. The property features views of the garden and is 40 km from Carlisle. The kitchen has .. Situated in Lanehead in the Durham Region, this holiday home is 46 km from Newcastle upon Tyne. It provides free private parking. There is a dining a..
High Windy Cottage is a holiday home with a garden, set in Garrigill in the Cumbria Region. The property boasts views of the garden and is 38 km from ..
Set in Studdon in the Northumberland Region, this holiday home is 47 km from Newcastle upon Tyne. 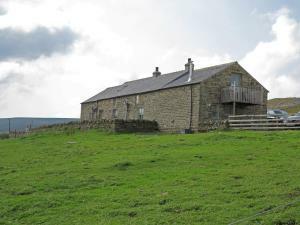 The property is 48 km from Durham and boasts views o.. The Field Barn offers accommodation in Alston, 37 km from Carlisle and 29 km from Penrith. 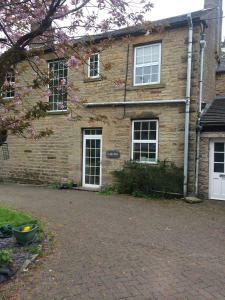 The property is 25 km from Hexham and free private parking .. Featuring free WiFi throughout the property, Issac'S Byre is a holiday home, set in Garrigill. The property is 37 km from Carlisle and free private pa..
Shield Hill House offers pet-friendly accommodation in Alston, 37 km from Carlisle. The unit is 25 km from Penrith. The kitchen has a dishwasher and .. 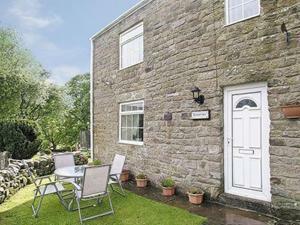 Located in Westgate, Ashbrow Cottage is a holiday home boasting a terrace. The property is 44 km from Newcastle upon Tyne and free private parking is ..